Gold Class Coffee joined our Mission to help provide access to “Clean Water for All by 2030”. This Mission was initiated by the United Nations. A big thank you to Gold Class Coffee’s team and customers for joining this extremely important mission on 23 November 2017. 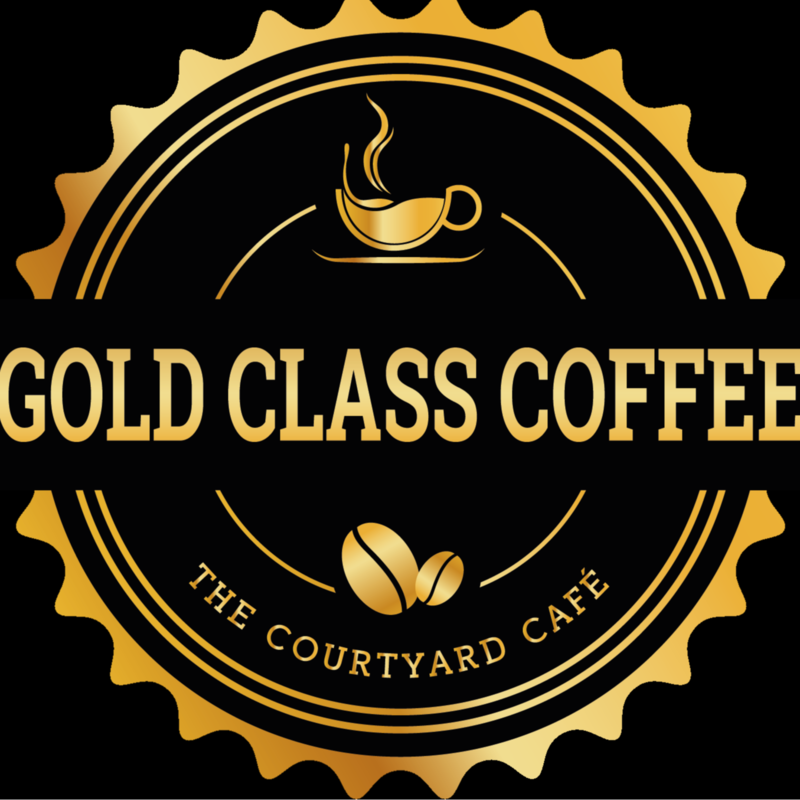 Gold Class Coffee is a locally owned and managed cafe. Featuring a quiet, wheelchair accessible courtyard, friendly service (with a smile) and delicious coffee. Gold Class Coffee uses a delicious coffee blend from La Casa del Caffe and also has a large range of Madura Leaf Tea on offer, with milk options including Full Cream, Skim, Soy, Almond and Lactose Free. With a hand-made selection of cakes, made-to-order sandwiches and wraps (toasted or fresh), classic breakfast and light lunch options, Gold Classic Coffee has you covered. Lovely courtyard hiding away from the main street of Campbelltown, a great place to sit and relax while you catch up with friends or work/study with Free Wifi.